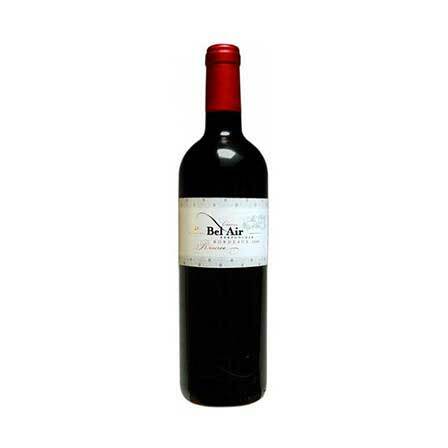 Variety: 60% Cabernet Sauvignon & 40% Merlot. 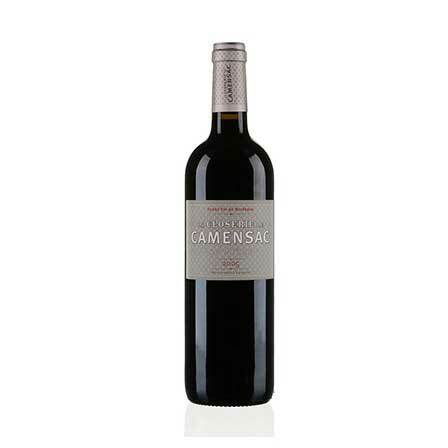 The Camensac has an intense garnet color . 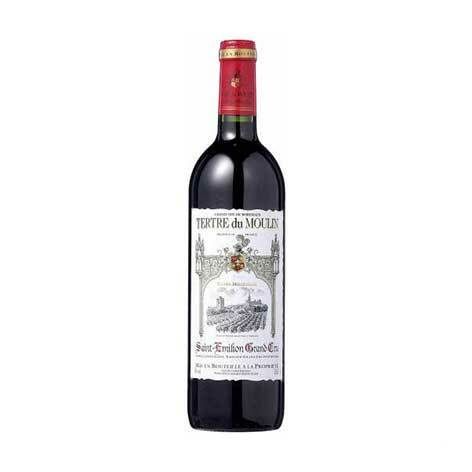 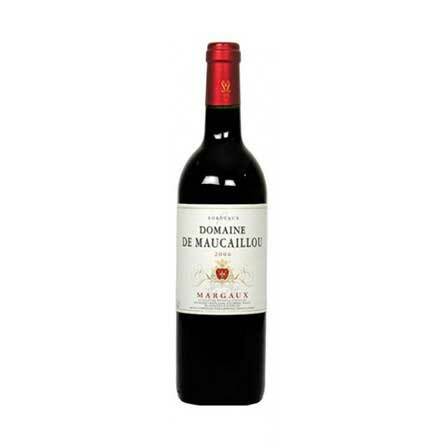 You will find aromas of red fruits like blackberries and light spice . Its tannins are melted . Food Pairing: Red or white meats , stews or cheese.